ALLTOP Lighting pays great attention to details of LED street lights.ALLTOP Lighting's LED street lights is manufactured in strict accordance with relevant national standards. Every detail matters in the production. Strict cost control promotes the production of high-quality and priced-low product. Such a product is up to customers' needs for a highly cost-effective product. 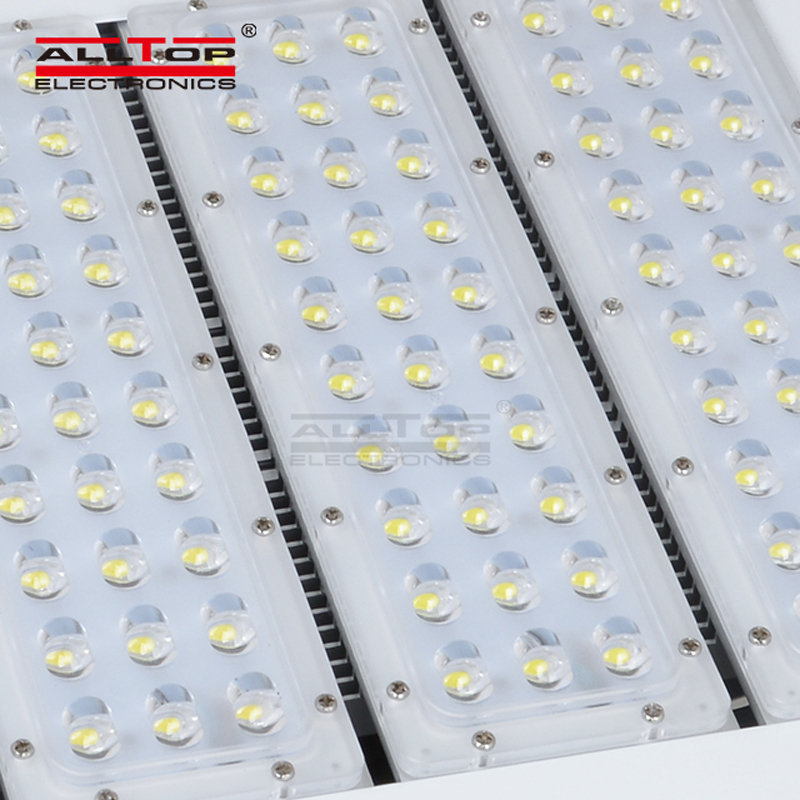 ALLTOP Lighting insists on the use of high-quality materials and advanced technology to manufacture LED flood lights. Besides, we strictly monitor and control the quality and cost in each production process. All this guarantees the product to have high quality and favorable price.Compared with products in the same category, LED flood lights's core competencies are mainly reflected in the following aspects. 1. ALLTOP has long enjoyed great fame both at home and aboard. 2. Zhongshan ALLTOP Lighting CO., LTD has strong economic strength and technological strength. 3. In today's global competition, ALLTOP 's vision is to become a globally renowned brand. Get quote!